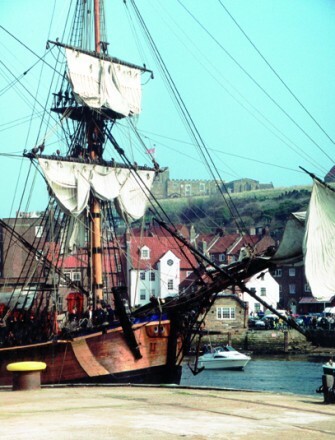 Whitby sits on the coast surrounded by the North Yorkshire Moors National Park. The unspoilt fishing villages of Staithes and Robin Hood’s Bay lie within easy reach by bus or car. http://www.whitbywebcam.co.uk/ for live views of the town and harbour. Beach: You can walk along the beach to Sandsend at low tide where there is a lovely café on the seafront. 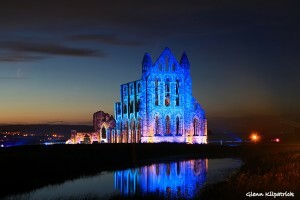 Whitby Abbey was founded by St Hilda in the year 657. The ruins, overlooking the fantastically picturesque Whitby harbour, should be high on any visitors list of things to see. 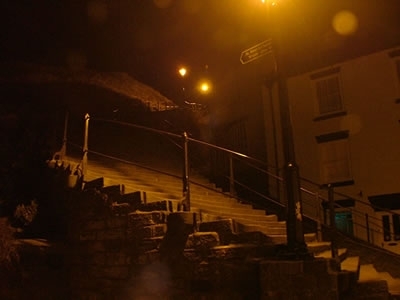 Climb the famous 199 steps to the Abbey or parking is available very close to the abbey itself, accessed via Green Lane, leading up the hill from Church Street, close to the new (not old) bridge. There is an award winning visitors’ centre and gift shop to explore. 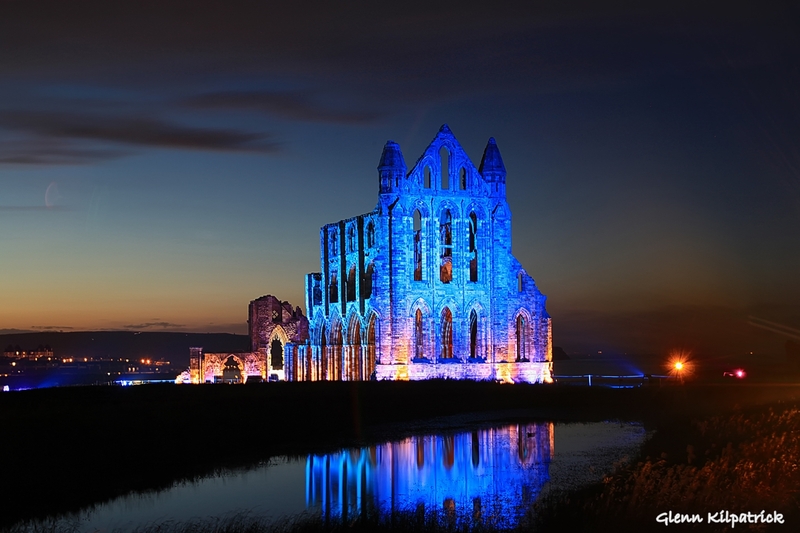 Entrance fees for Whitby Abbey are charged, access is free for members of English Heritage. 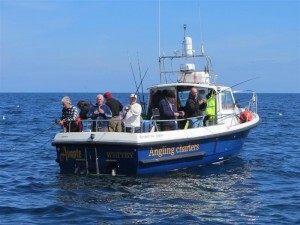 Charter Boats offer wreck, reef, & charter angling trips from the Port of Whitby. A list of skippers and their contact numbers are listed below. There are four Whitby Angling Festivals every year. Spring, Summer, and Autumn with the final Uptiding Festival in November. Prizes range from £1,000 to £5,000 for the biggest fish with many other smaller prizes of money and fishing tackle. Most Charter Skippers in the port take part in the festivals. The daily entry fee is £5.00 per person. The ‘Cook Museum’ is in the 17th century house on the harbour side at Whitby where the young James Cook came to serve his apprenticeship. The Museum celebrates Cook’s achievements, and exhibits ship models and maps, original letters in Cook’s own hand and much authentic material from the eighteenth century artifacts from the Voyages, paintings and prints by the artists who sailed with him. Downstairs there are period rooms furnished much as they were in Cook’s time. Upstairs the rooms are organized, Whitby, London, Voyages, Scientists, Artists, and at the very top of the house the Attic where Cook and his fellow apprentices slept when not at sea. It is the perfect starting point for a day out, whether travelling between rugged Yorkshire villages, hiking on the wind swept moors or spending a day by the seaside. The line runs to Pickering, and there are several special events throughout the year including dining experiences and a wartime weekend. 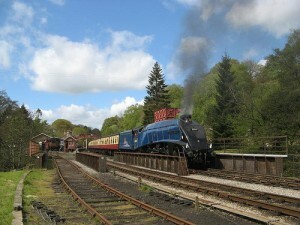 There are tea rooms at Pickering, Grosmont and Goathland stations. The town of Whitby surrounds some of the most beautiful countryside in the country. 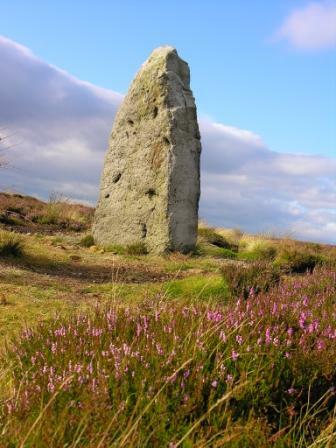 Situated with the North Yorkshire Moor National Park and close to the Vale of York and the Yorkshire Dales it is the perfect spot to explore on foot. Whether you enjoy gentle strolls along the cliffs tops, walks through diverse and ancient forests or hikes across the dramatic moorland,the area provides a range of stunning and enjoyable routes for every level and ability. The local countryside is abundant with picturesque locations for you to explore and enjoy; teaming with wildlife , full of history and intrigue. Walkers are welcomed and there are plenty of maintained and signposted routes. In fact with over 1,400 miles of paths and tracks to choose from, in the North Yorkshire Moors National Park alone, the area is packed with abundant opportunities for walking, cycling and horse riding. In season the Park operates a moorbus to enable visitors to enjoy some of the linear walking routes the area has to offer. WHITE – Concessionary path – Not a public right of way, but the landowner invites you to enjoy it. Whitby is a fantastic place to go cycling. Bike hire is available from Trailways in Hawsker and the Cinder Track starts at Stakesby Vale where you can cycle all the way to Scarborough (23 miles) along this traffic-free and fairly level old railway track. http://www.moortoseacycle.net/. In 1885 the Russian Schooner The Demeter was hit by a wild storm and ran aground in Whitby harbour on Tate Hill Sands. Mysteriously all the crew were dead including the captain, who was lashed to the helm. The instant the Demeter ran aground, a huge black dog was seen to leap ashore and run up the 199 steps towards Whitby abbey. 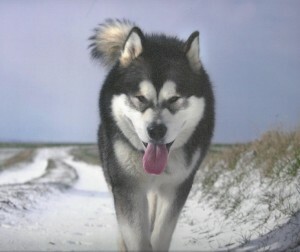 The dog was known to be one of the many forms into which a vampire could transform itself. 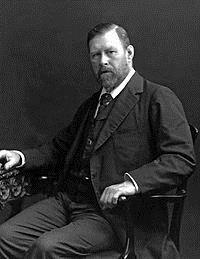 Bram Stoker’s Count Dracula had arrived in England…..! Whitby’s very own passenger touring steambus. Board by bandstand Whitby Pier. Dog friendly. 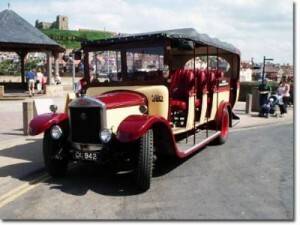 Go sightseeing and enjoy spectacular views of Whitby in bygone style http://www.whitbysteambusandcharabanc.co.uk/. 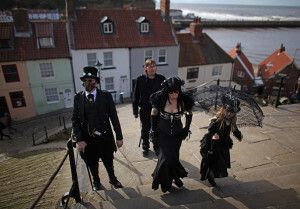 The Whitby Gothic Weekend is a twice-yearly festival for Goths, in Whitby, North Yorkshire, England. The first festival was held in 1994, and it was held annually until 1997, when it became a twice-yearly event – generally held in April and October/November. Whitby was chosen in part because it features in Bram Stoker’s Dracula as well as inspiring it.